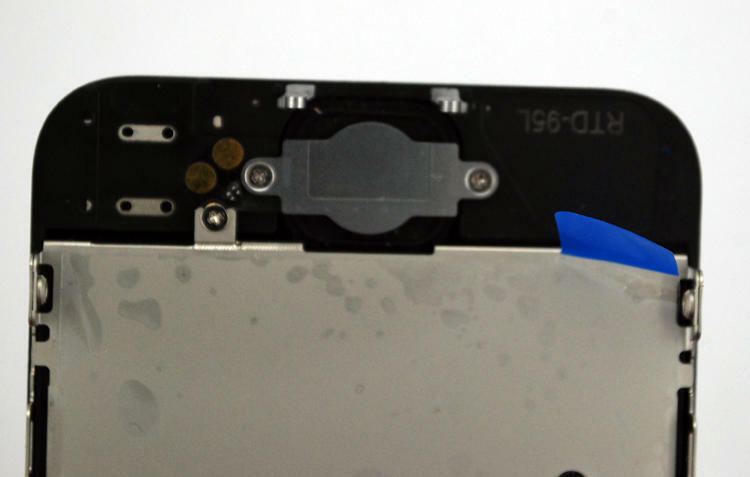 As September 12 draws closer, the number of leaked iPhone 5 parts increases, and now we have another look at the front panel. 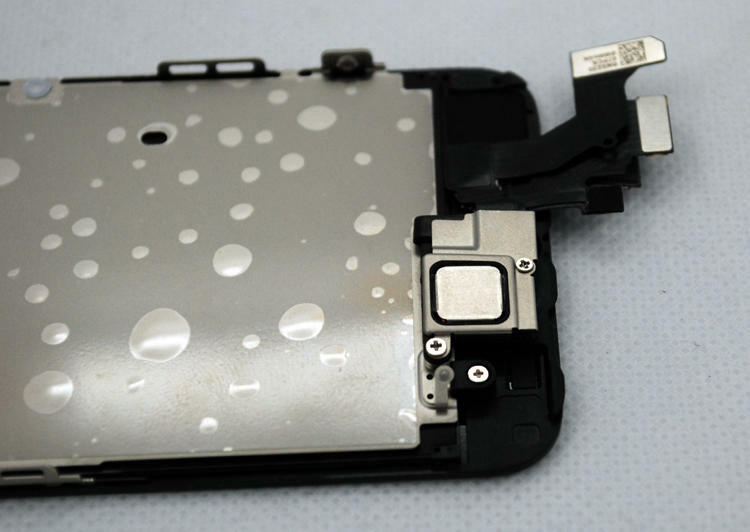 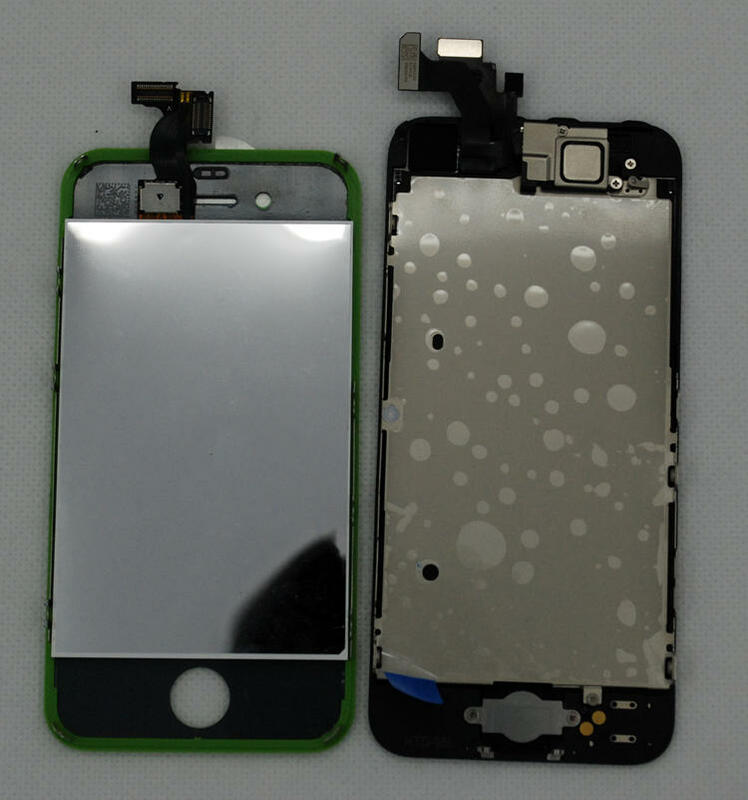 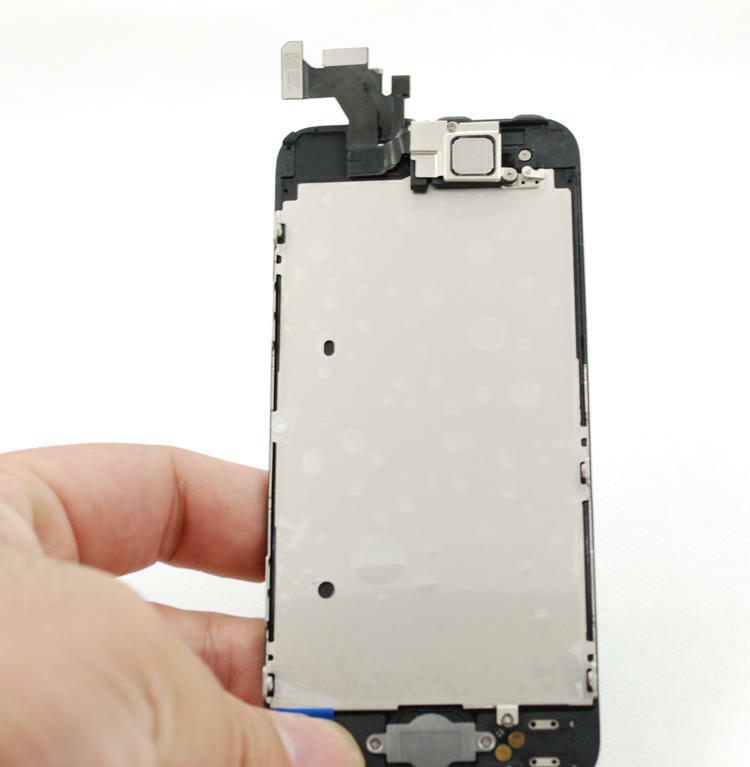 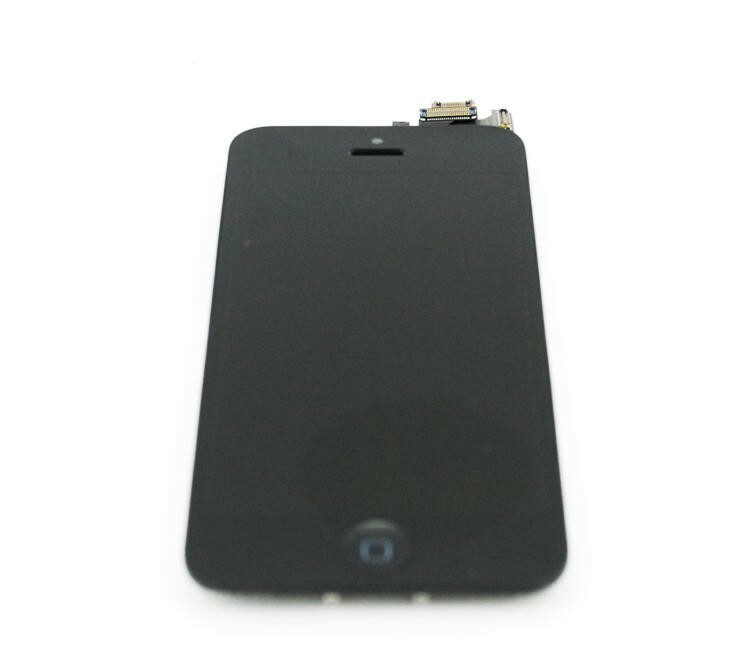 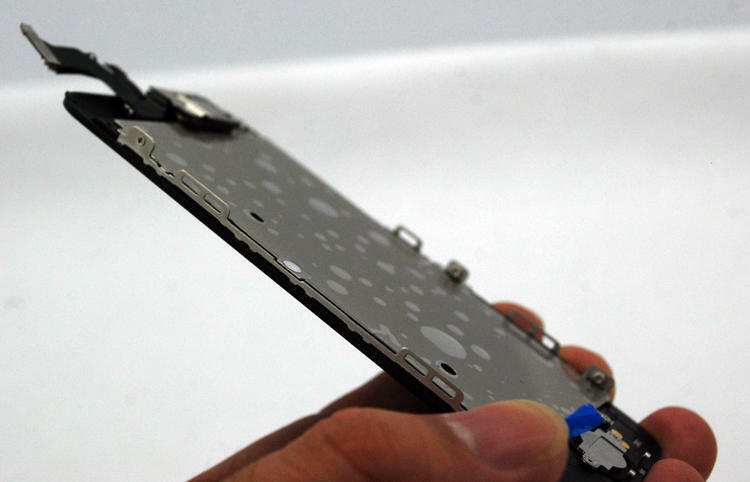 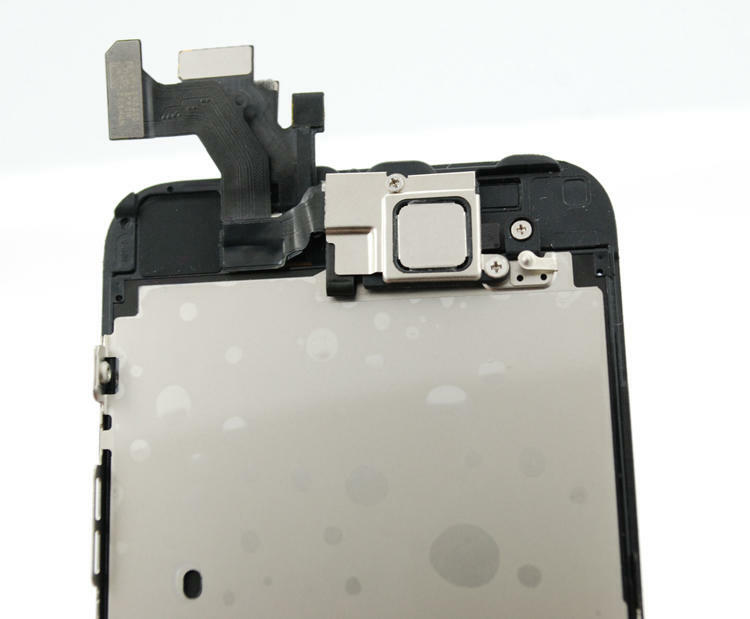 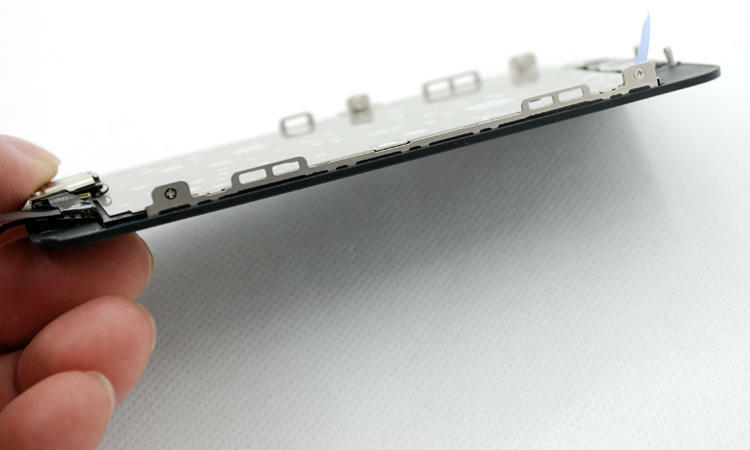 The latest iPhone 5 leak comes from Chinese parts supplier Sinocet, and shows what the panel looks like when placed next to a replacement part for an iPhone 4S. This is one of the best representations we’ve seen yet of the height difference between the two devices thanks to the better lighting in the photos. 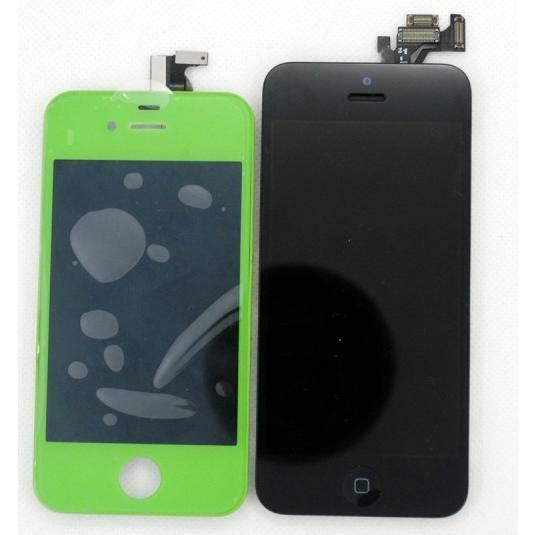 Even though the screen will be taller, the overall height difference isn’t going to quite as severe as some have imagined. 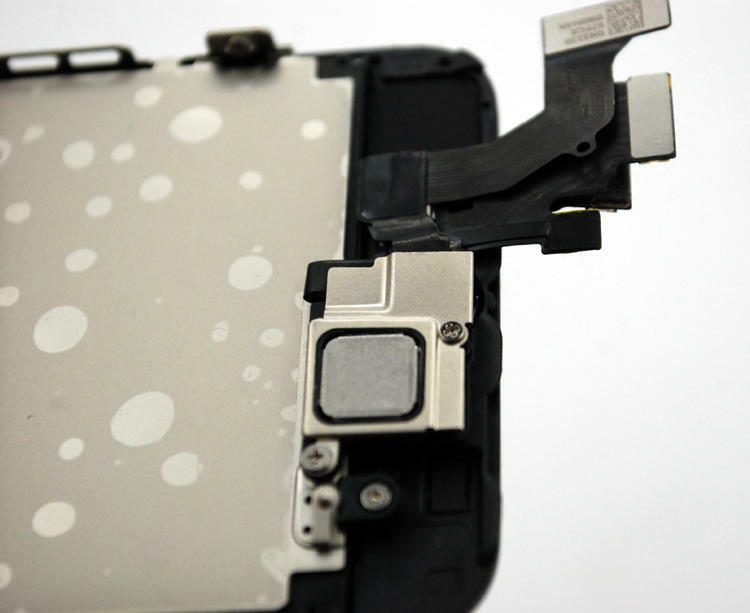 If you’re currently using an iPhone 4 or 4S, it shouldn’t make for a huge change in where you carry your device, but a new case is definitely gong to be in order.